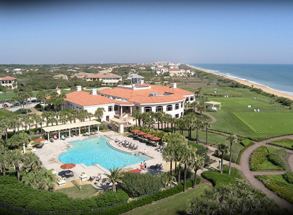 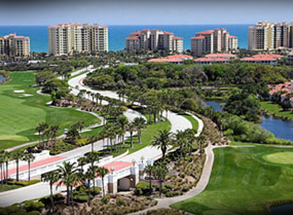 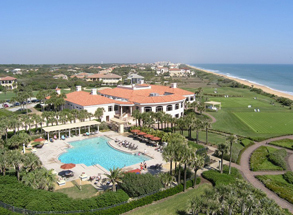 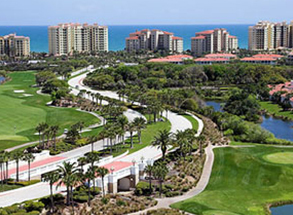 Hammock Dunes is a private, gated, oceanfront, golf community located halfway between St. Augustine and Daytona Beach just east of Palm Coast, Florida. 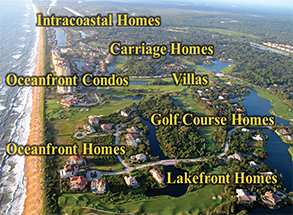 This beautiful, 1220-property community includes two and one-half miles of oceanfront property, over five miles of Intracoastal Waterway property, and residence options that include single family homes, condominiums, and villas. 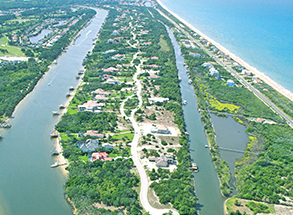 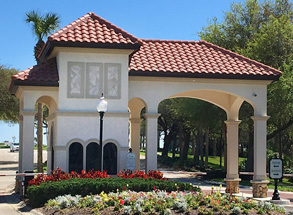 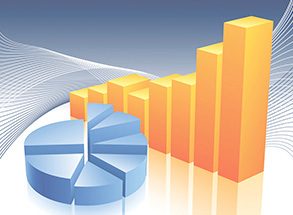 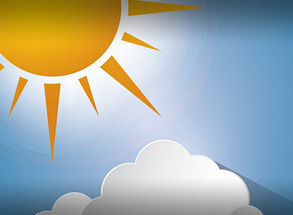 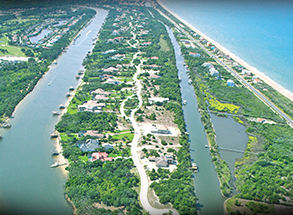 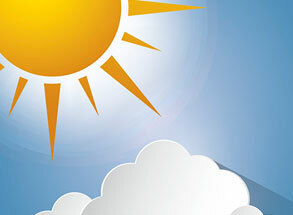 The Hammock Dunes Owners’ Association owns all developer rights for the community, oversees many important functions, including enforcement of architectural standards, infrastructure maintenance, common area landscaping, and operation of the gate houses, and is the producer of this website. 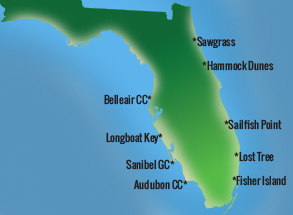 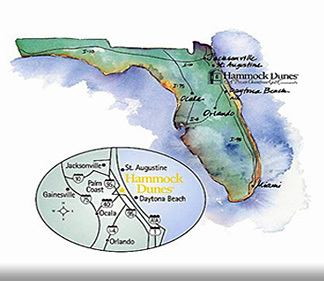 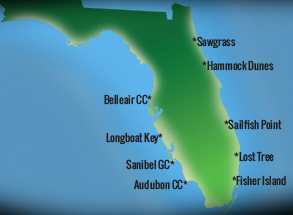 Property owners have the option of joining the Hammock Dunes Club, one of very few country clubs in America to be designated both a Platinum Club of America and a Distinguished Emerald Club of the World. 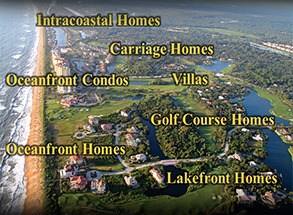 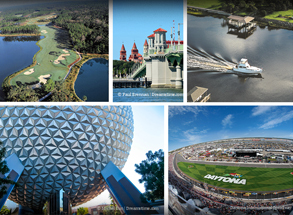 Click on the tiles to explore in detail what this premier community, ideally situated on the northeast coast of Florida, has to offer.